Darren Maule was hanging out with celebs backstage at the East Coast Radio Take Over event when he bumped into Dawn Thandeka King. She won Best Actress in a Lead Role at the South Africa Film and Television Awards (SAFTAs) this past weekend. Listen to the podcast to hear Dawn talking to Darren about her win, or read the details under the podcast. 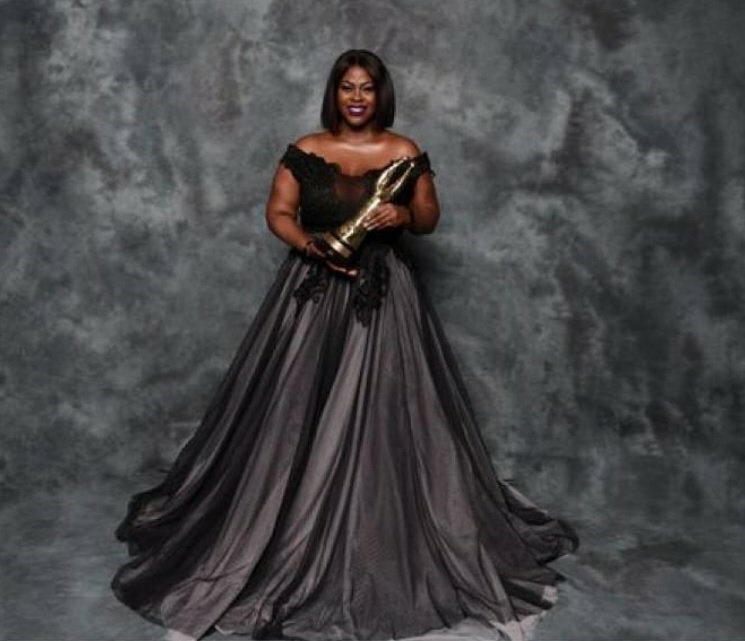 South Africa's finest were celebrated at the South African Film and Television Awards (SAFTAs) held at Sun City this past weekend. It was indeed the biggest night in the South African television industry, but the one that caught our eye was the lady Darren spotted at the VIP marquee at the #ECRMusicTakeover - Dawn Thandeka King, who won the best actress award for her role in The Lockdown 2. The KZN-born star's first role was on Mzansi Magic's telenovela iNkaba, where she played Anele - a flirtatious and gossiping maid. Her big break came in 2015 when she starred in SABC 1's soapie, Uzalo. When Darren asked her what this award meant to her, the humble recipient said it means she just needs to work harder. "This award means I just need to work even harder. I need to sharpen my skills and pay more attention to the characters that I play so that I make them better. It isn't about anything else but that," said King. She explained that her award actually means that she should wake up. "I want to thank all the judges for waking me up, it's like they saying 'you're doing a good job, but you can do it better', and for that I'm grateful," she added. And the question Darren desperately wanted to be answered was what happens to Thandeka's character in season 3 of Lockdown? "I get shot," she said. Get the entire scoop by listening to the podcast above.